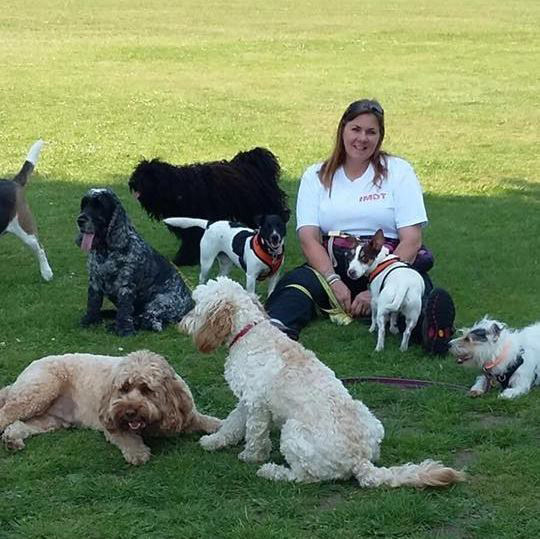 Lisa has extensive experience of walking many breeds and welcomes small to medium dogs that are sociable to other dogs and people. The dogs are walked within a group for an hour and returned home. This service is available within the south Liverpool area . Lisa holds a full driving licence, Pet first aid certificate , she is fully insured for public liability and is clear of any criminal offences. References can be provided upon request. If you have any enquiries, please do call to discuss your pets needs .